BNP senior joint secretary general Ruhul Kabir Rizvi on Wednesday alleged that the Election Commission's 'Awami face' is getting exposed gradually with its activities to 'ensure the ruling party's victory'. “The Election Commission is resorting to various tricks and strategies as it probably wants to ensure the ruling party's victory, even before the election. They staged a dress rehearsal of it through revoking huge nomination papers during the scrutiny,” he said. 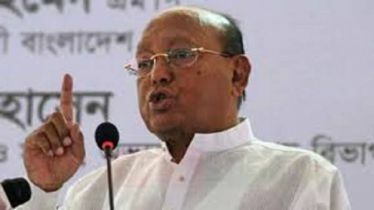 Speaking at a press conference at BNP's Nayapaltan central office, the BNP leader also said the EC only scrutinised the nomination papers of the BNP and Awami League's rebel and independent runners, not the ruling party's. 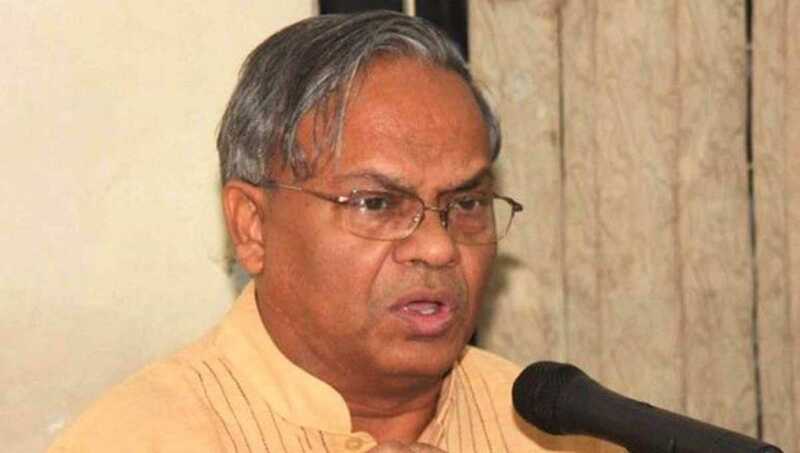 Rizvi also alleged returning officers declared valid the nomination papers of Awami League candidates as per a list provided by Prime Minister's adviser HT Imam without scrutinising those. 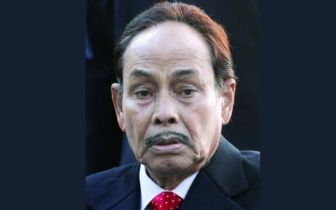 He alleged that the EC, led by KM Nurul Huda, is working as per the plan of the ruling party to hold a unilateral general election. The BNP leader said the Commission is taking all the steps in support of the ruling party while it has no move to ensure a level-playing field. Speaking at the press conference, BNP vice chairman Hafizuddin Ahmed said the country is heading towards a 'farcical and dangerous' election under a partisan government and the Election Commission. He said though the electioneering will start on December 10, their leaders and activists cannot go to their areas due to arrest and harassment by law enforcers. 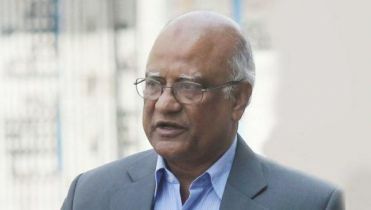 The BNP leader said they repeatedly urged the Chief Election Commissioner to create a congenial atmosphere, but he did not take any step in this regard. He said the EC neither transferred the officials of the police and administration nor recovered illegal and legal arms after the announcement of the election schedule as per the tradition. 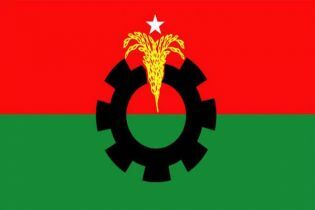 “These arms will be used against the leaders and activists of BNP and other opposition parties. So, time has come to rethink whether we should participate in such an election. 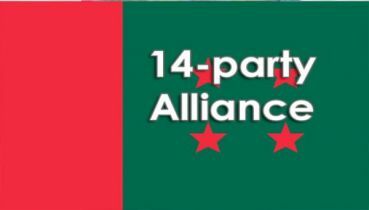 We may lose our many activists in the days to come while many others may get maimed,” Hafiz added.